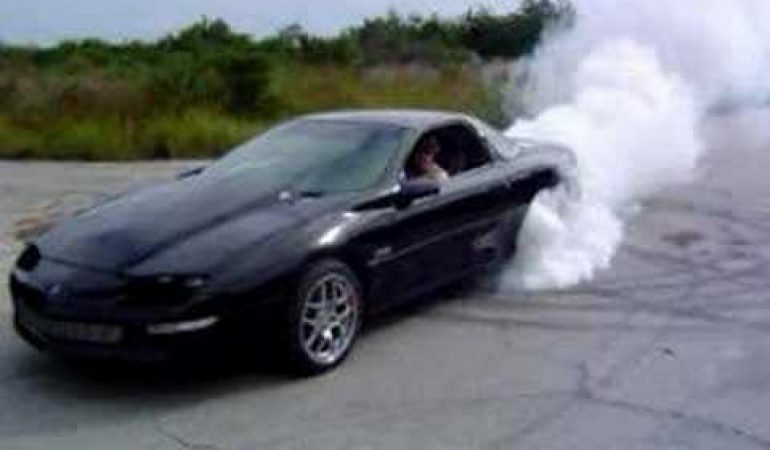 This Guy Shows How To Do A Burnout Out and Killed It Like A Boss! A YouTuber named RudolphGreyBeard shared a video of him and his stunning 1994 Camaro Z28. This muscle car is stunning in so many ways. First of all it has a badass looking hood, its Harwood 2.5” cowl hood from Jegs, great looking 17 Inch Z06 Rims. According to him this car is basically bone stock with some bolt ons, K&N CAI, SLP LM exhaust w/o cat so it’s pretty much straight pipes, no muffler ,underdrive pulleys and a few other things here and there. 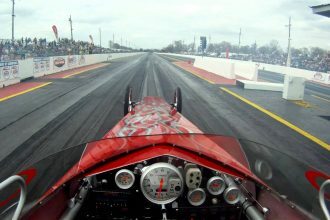 The engine however is not mentioned here or what modification they did if any but if there is one way to prove how powerful the engine is, that would be through burnout and that’s exactly what he did. He just killed a badass and very impressive burnout! Watch the car in action below.